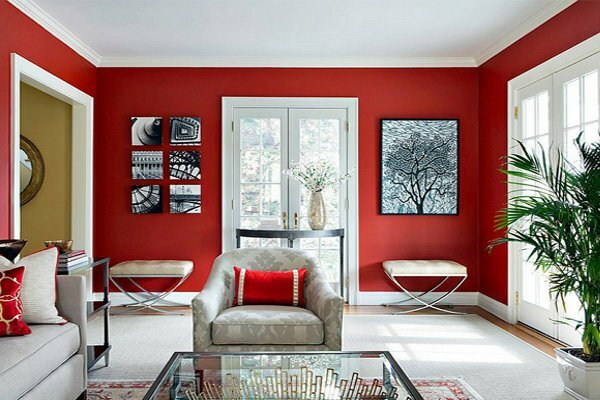 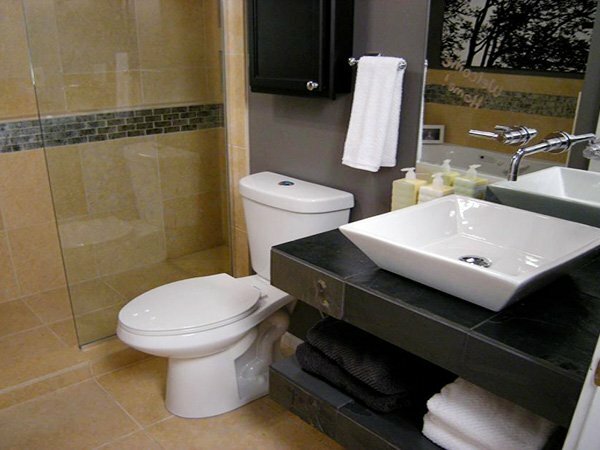 Every room in our apartments and homes has an essential item that emphasizes the overall style. 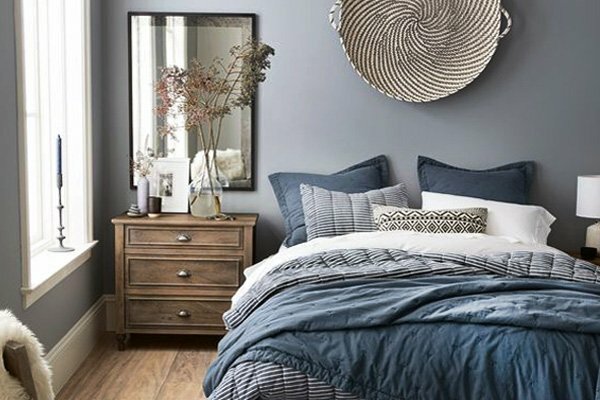 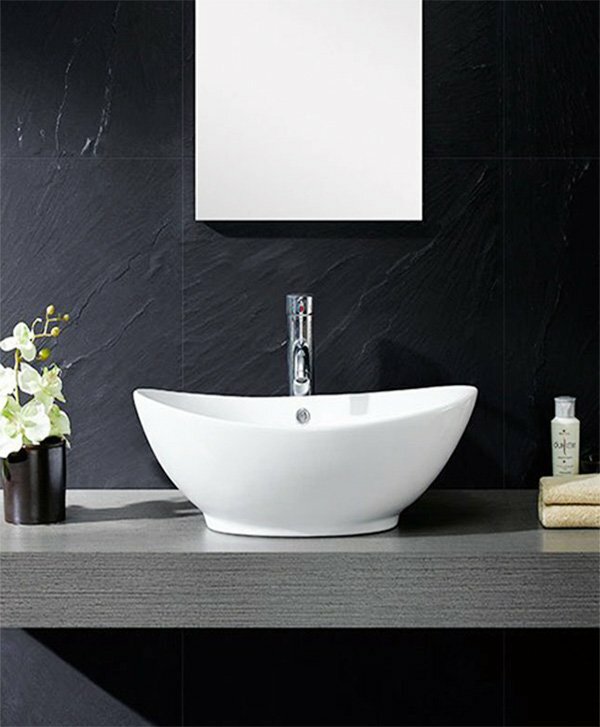 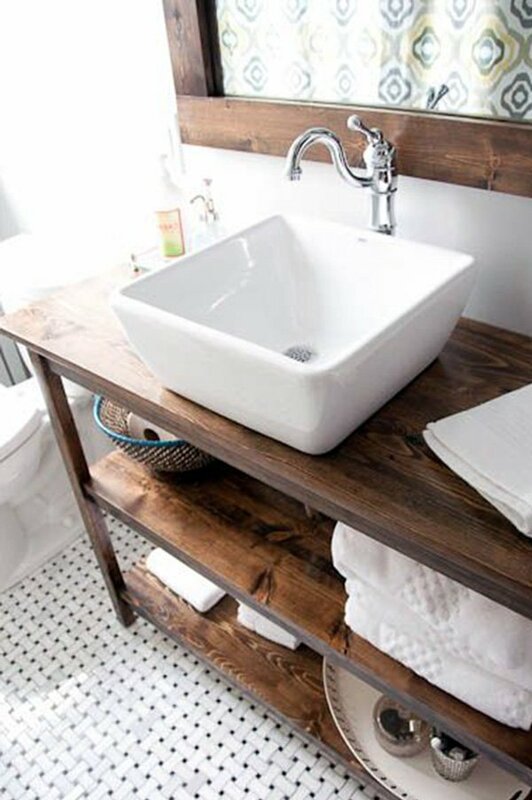 Just as bed is the most essential item of the bedroom, obviously, sink is one of the most essential and one of the first noticeable items of the bathroom. 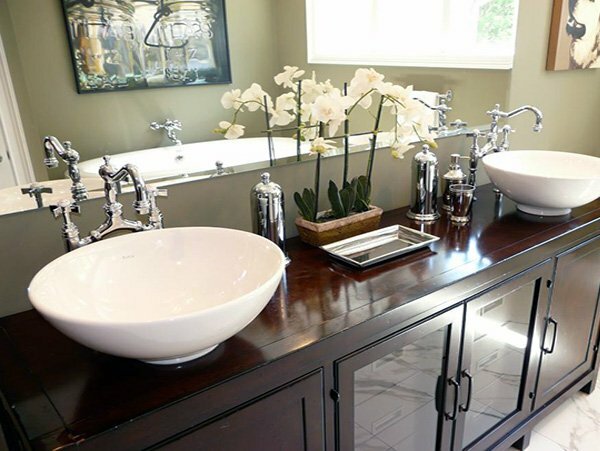 If you’d like to add some style to your bathroom or turn it into something more elegant, you should certainly change your sink design. 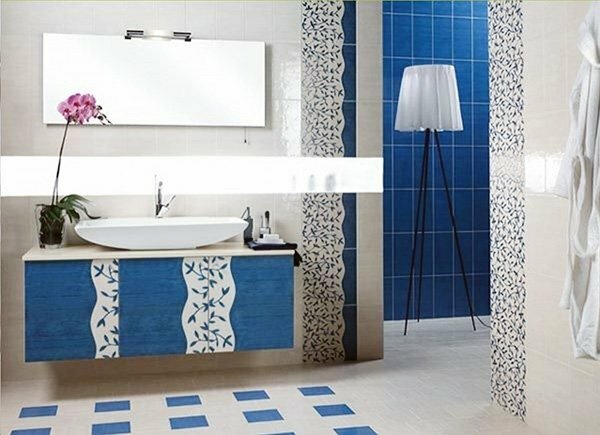 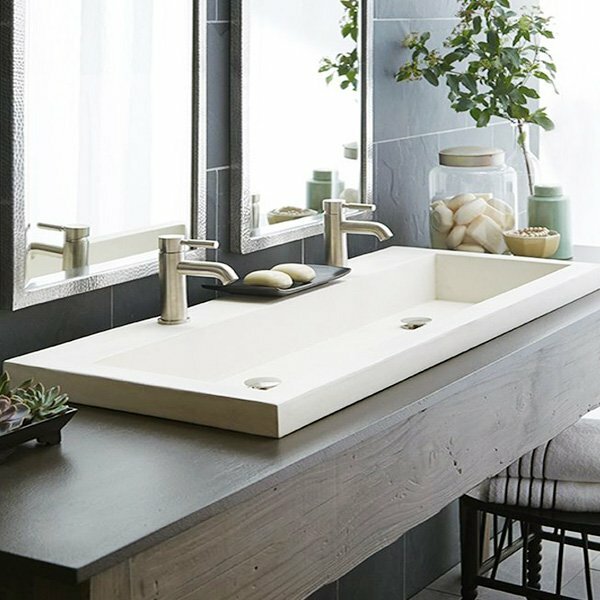 The shape, color, and the material should match with the overall style of your bathroom; therefore you need to make sure to choose a suitable one. 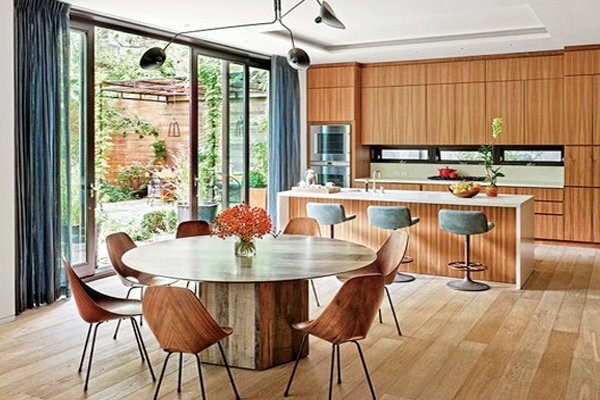 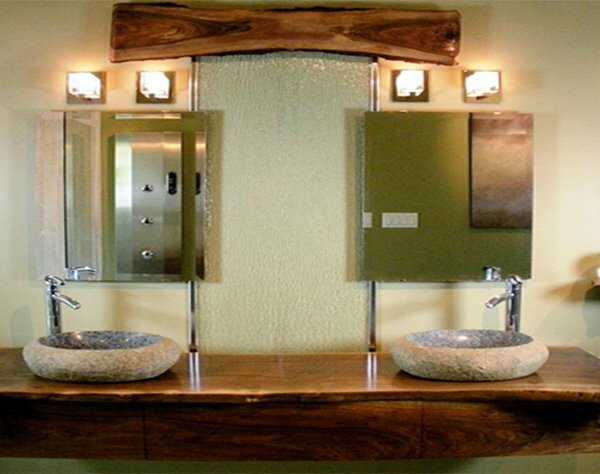 There are numerous options, so it’s pretty much up to your own taste, and again, to the general design. 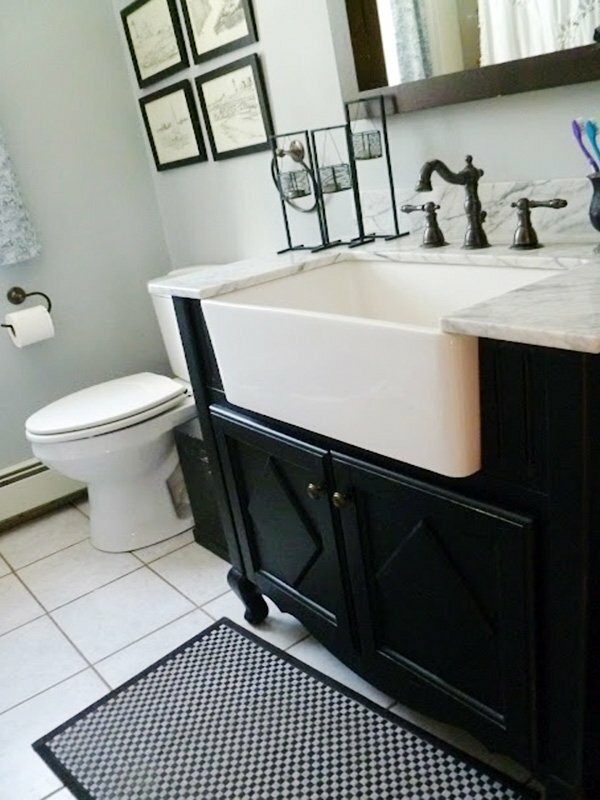 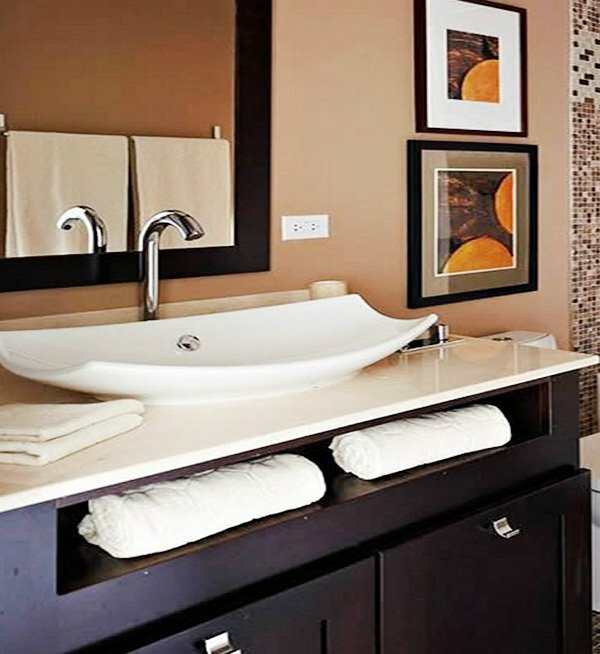 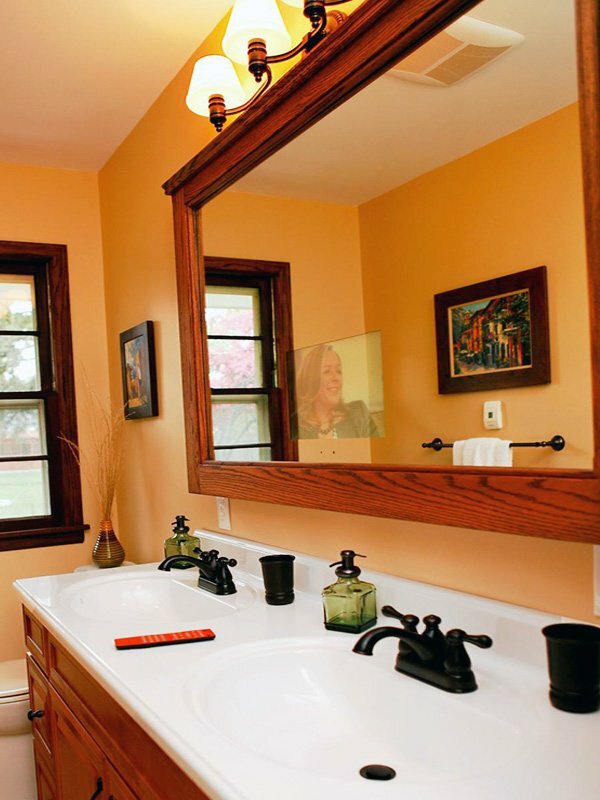 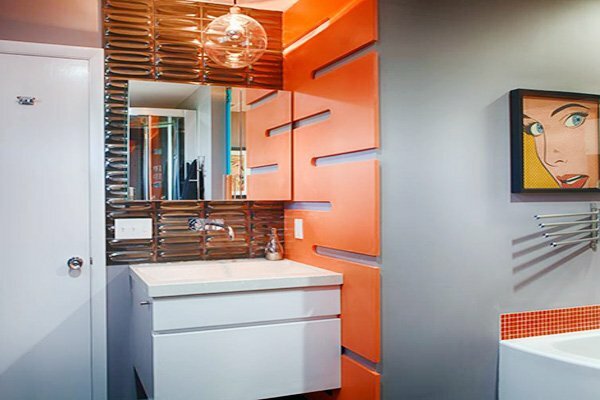 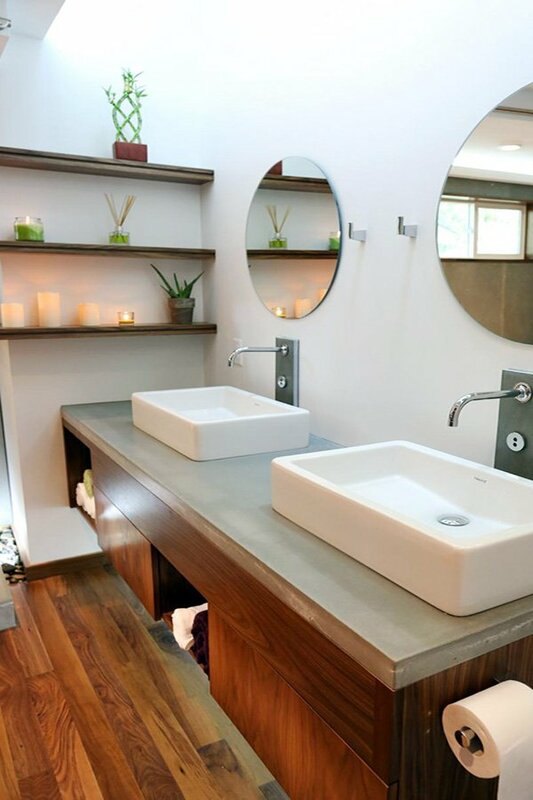 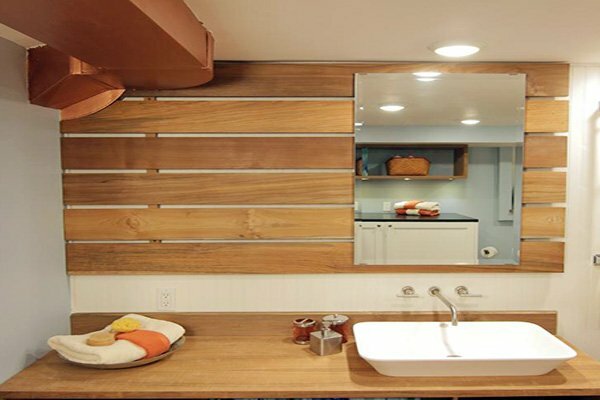 If you have a smaller bathroom and so you need some storage space, opt for sinks that have a cabinet underneath. 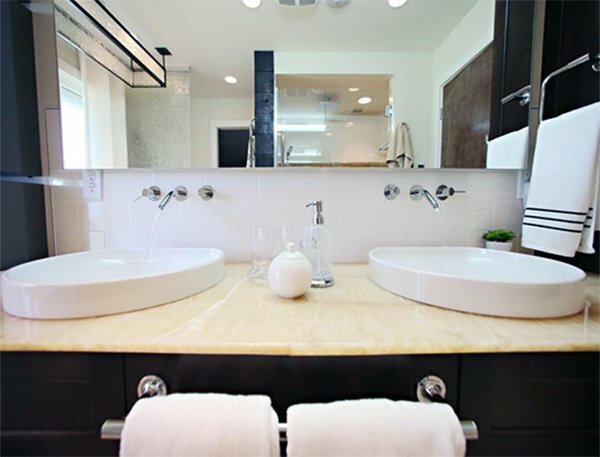 You can choose a one with lighter colors so that the space would look bigger, and maybe pick a square sink to add a modern touch. 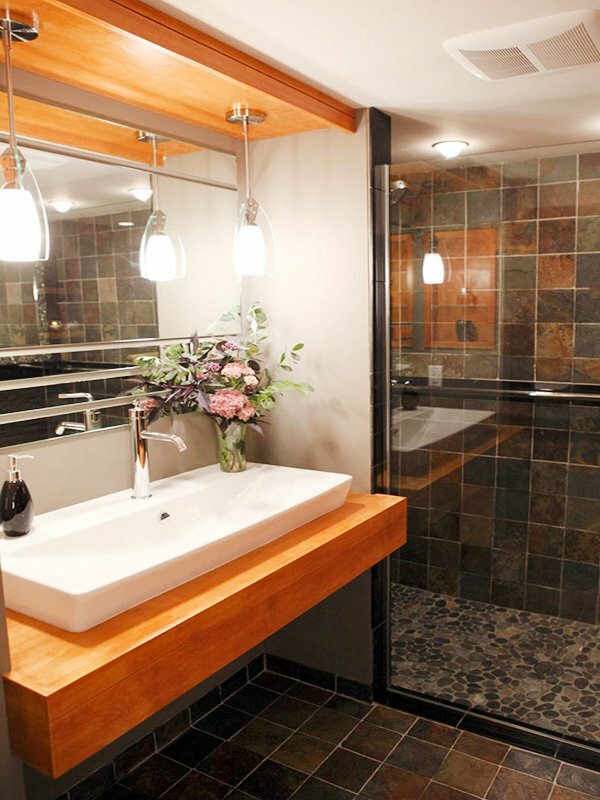 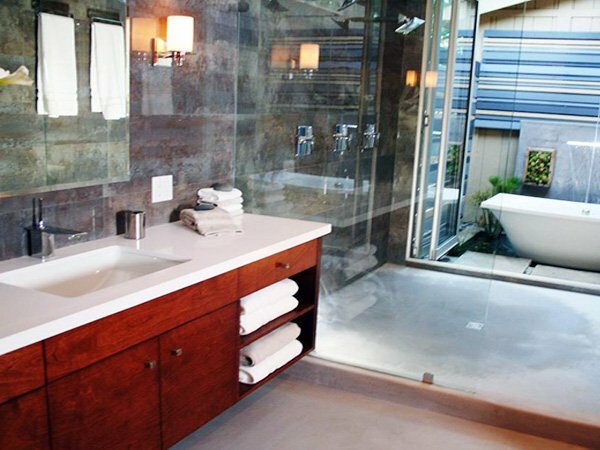 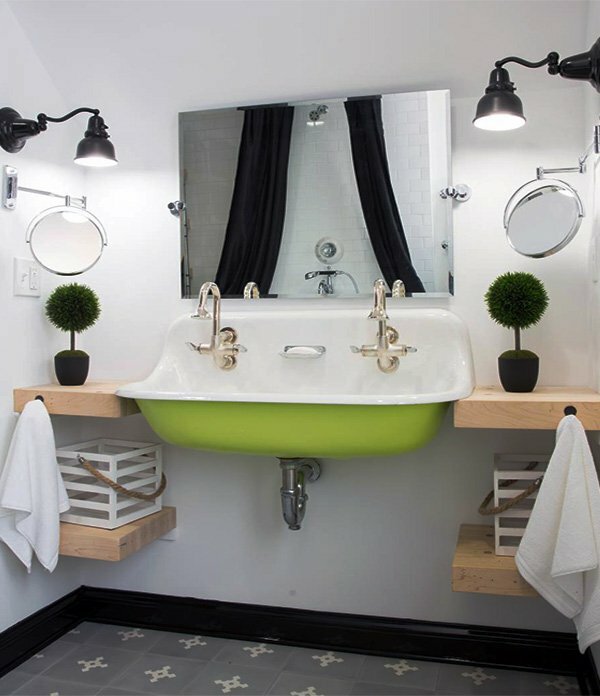 In order to achieve a harmony, try and select a sink that matches with your bathtub/shower, walls, or flooring. 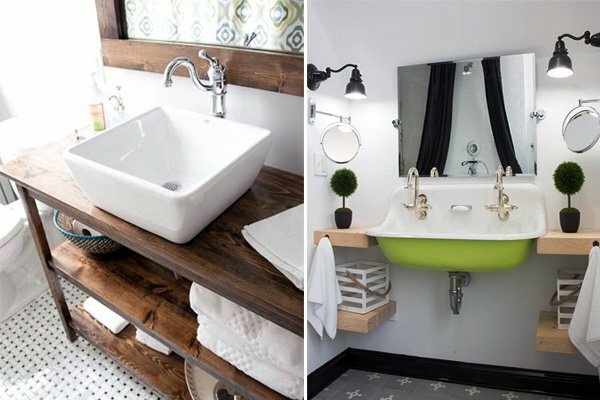 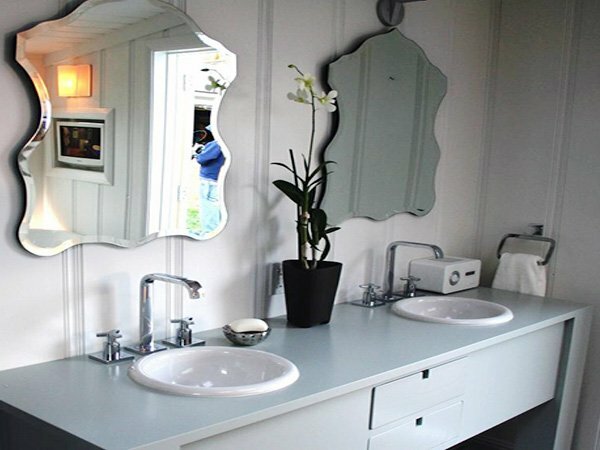 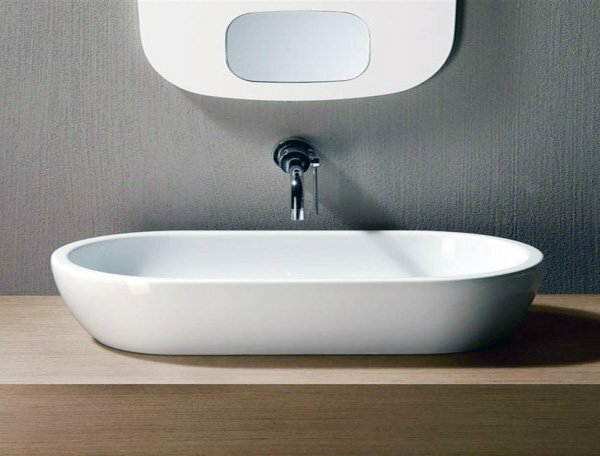 To find out which bathroom sink suits your taste and bathroom style, take a look at these bathroom sinks we have gathered for you below.